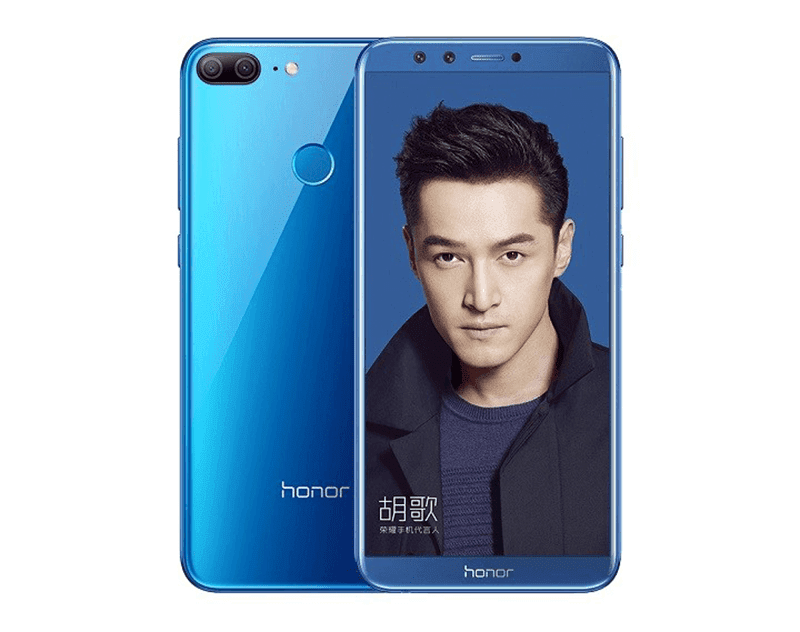 Huawei has just launched the Honor 9i Lite also known as Honor 9 Youth Edition. It's the baby brother of the Nova 2i with some similarities with the Enjoy 7S. Compared with the Enjoy 7S, the Honor 9i Lite or Honor 9 Youth Edition has four cameras like the Nova 2i. It has a pair of 13MP + 2MP cameras behind and in front. The secondary sensor is for depth to create shots with deep background blur and bokeh effects. The rest of the specs inclues a 5.65-inch FHD+ FullView 18:9 screen, 2.36GHz 64-bit Kirin 659 octa-core processor, up to 4GB RAM, up to 64GB expandable storage, 3,000mAh battery, fingerprint sensor, LTE, and dual SIM slots. It also boots with the new Android 8.0 Oreo OS and EMUI 8.0 skin. Price of the Honor 9i Lite are: CNY 1,199 (around PHP 9K) for the 3GB RAM + 32GB ROM model, CNY 1,499 (around PHP 11.5K) for the 4GB RAM + 32GB ROM variant, and CNY 1,799 (around PHP 13.7K) for the 4GB RAM + 64GB ROM edition.